The Tikanga Ririki Parenting Programme is drawn from traditional Māori parenting sources before the changes that came when the first visitors arrived. They saw fearsome looking men as fathers caring for their sons 24/7. They saw that the children were never hit, insulted or shouted at. The children were happy, unafraid of strangers, curious, creative, adventurous and talkative so much so that these European men said that they were half a man by school age. The Tikanga Ririki Parenting Programme explains the reasons why the children were treated so carefully. These beliefs came from ancient ceremonies ultimately from the atua who controlled the tipuna world, in waiata, pāo, kōrero, and wānanga. You will learn about the tipuna world to begin to understand how they and why they treated their children as special gifts. In this way you become part of the culture of Māori and if you are Māori, then you become part of your own heritage. This is the essence of the Tikanga Ririki Programme. 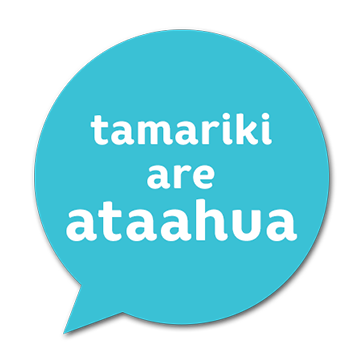 The Tikanga Ririki Programme is structured so that you can learn about violence free parenting in steps to help your understanding.